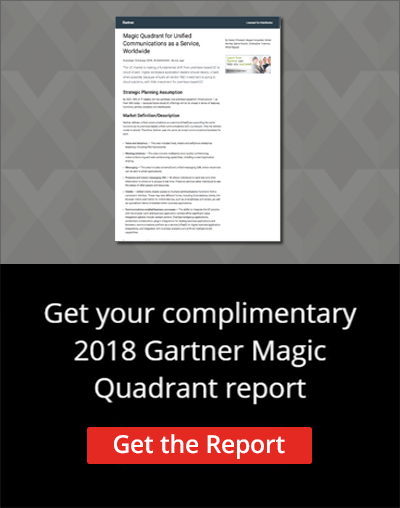 7-time Gartner Magic Quadrant Leader for UCaaS | 8x8, Inc. In 2018 and for the seventh year in a row, 8x8 is a leader in the Gartner Magic Quadrant for Unified Communications as a Service, Worldwide. 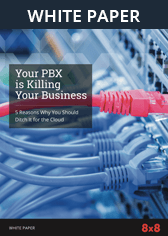 See how 8x8 X Series makes us different—and why you should consider the cloud to expand or replace legacy business phone systems, meeting services, and on-premises contact center solutions. Don’t make critical decisions about your communications systems without first knowing what Gartner, the world’s leading information technology research and advisory firm, has to say.